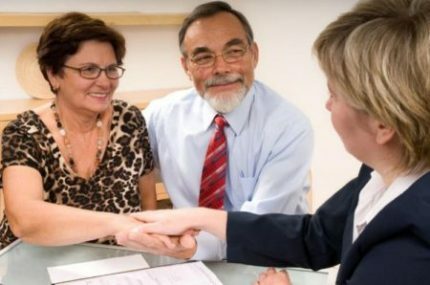 What Type of Advantages Can You Have By Working with a Financial Advisor? 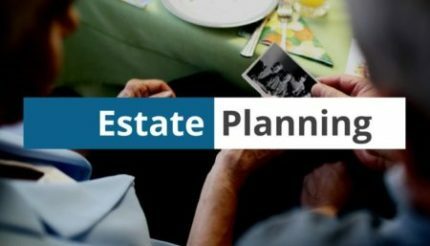 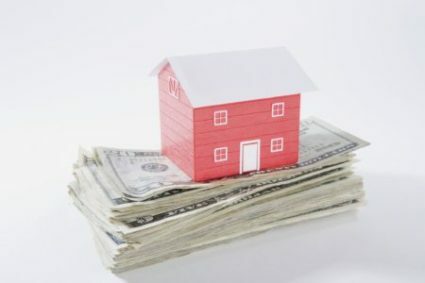 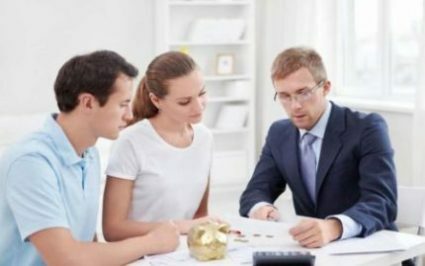 Why Is It Necessary to Create an Estate Plan? 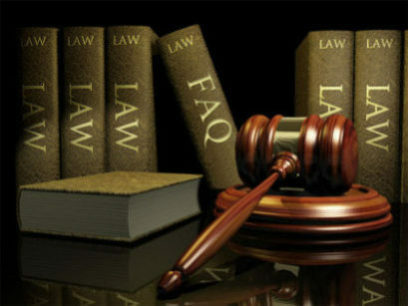 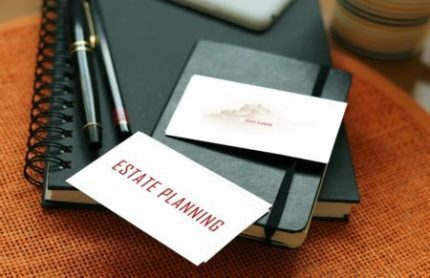 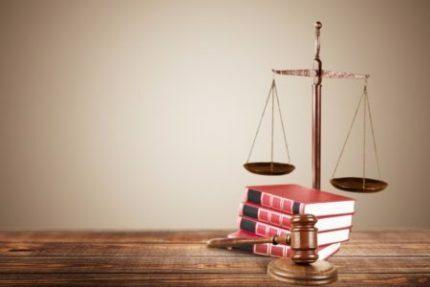 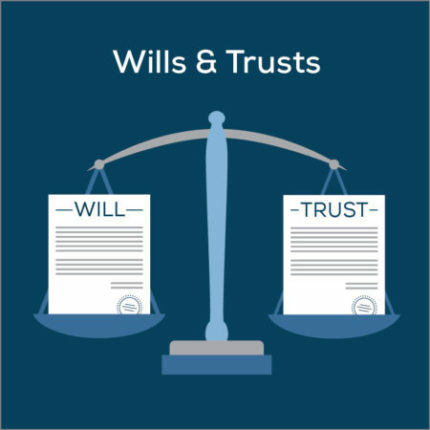 Why Do I Need an Attorney for Estate Planning?